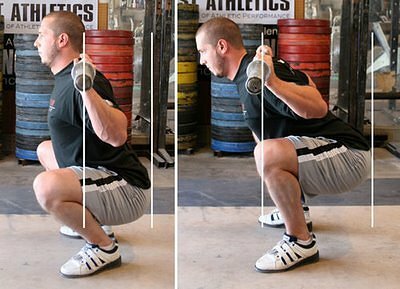 Home » Training » Are You Making These Common Squat Mistakes? It’s human to err. You, myself and everyone around has made mistakes. And mistakes tend to surface while squatting too. 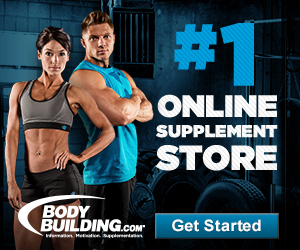 Squatting is among the most rigorous and effective workouts for the lower body, if done right. In addition to involving glutes and all the rear and front thigh musculature (and also the calves), squatting helps you propel a good amount of weight. Squats may look simple, but mastering them could be trickier. Poor squatting implementation and techniques has translated to a heavy inflow of clientele for orthopedic surgeons and chiropractors. You would sure not want to be on that list! Correcting the following common squat mistakes should help derive more from your squats, and also mitigate the dangerous effects. For a healthy knee-joint, your knees mustn’t pass above an imaginary line coming up straight from the toes. If so, try to sit back more during the squat and focus on your flexibility. In addition, do not squat on heel boards or plates, as they propel your knees forward. If you are working with a hack-squat or leg-press equipment, an identical approach applies; however, the line would be heading up. Position your feet higher above the foot plate, since that would lighten some of the concentration on the knees and quads. 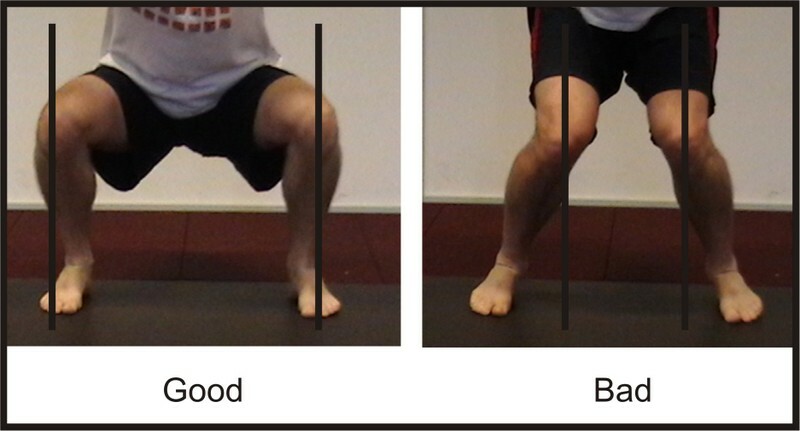 For optimal thigh development, the squatting should be as low as possible – at least to the point where the floor and thighs are parallel to each other. The higher the depth, the more your hamstrings and glutes would have to toil. Extremely shallow squatting means the motion range is getting shortchanged, which is similar to doing partial reps. As a result, maximal leg development won’t be possible. Several trainees overburden themselves with weights, which makes it difficult for them to squat down for even a few inches. This thumb rule is applicable to different types of squatting motion, which includes leg presses and hack squats. In the beginning of the exercise, it can be difficult to ensure and sustain a flat back, especially if there is a weighted bar resting on your spine. Rounding the back can seriously hurt the intervertebral discs. These discs have the shock absorbing capability, and are highly prone to injury if put through excessive pressure. The solution is to lock the spine in a marginally arched state and maintain the position. 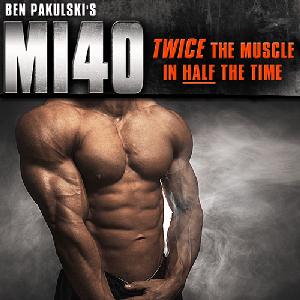 Things become easier if you pull your elbows and ensure a wide chest while completing the movement. A few experts recommend looking up, which means ensuring your head is up. The up-head position is supposed to protect your spine. However, in reality, the position ends up curving the spine’s cervical portion – a major instigator for disc injury. It’s, therefore, important to keep up a neutral cervical spine arch. This means looking forward directly. If while squatting you can see your face in the mirror, it means the head positioning is perfect. Your head must stay in the particular position for the entire set’s duration. Breathing out is often recommended as a weight is lifted. But with squatting, you must hold breath until you hit the apex of the movement, marginally beyond the sticking point. The reason is holding on to your breath would increase pressure within the abdomen, strengthening the region with every push up and assisting with lower back injury prevention. When at the top of the movement, exhale forcefully. When squatting, never allow your knees to collapse inward. That would stress the knees and hurt the ligaments. Rather, make sure the knees are always pointed in the direction the toes are facing. If your knees don’t budge and are still drifting together, have a mini-band placed around the knees to ensure your legs fight the resistance and energize the right muscles to keep the knees properly aligned. Often, most amateurs would lift their heels while descending. This results in the weight shifting forward, which heightens the difficulty involved and puts undue stress on the knees. Rather, keep your knees flat and drive through them. For an easy fix, curl the toes upward while squatting, thereby forcing the heels to get involved. In addition, add a lot more ankle mobility workouts to warm-up routines as rising heels could be indicative of tight ankles. It’s always better to mix up things when exercising. In other words, rather than sticking to a particular type of squat, go through the multiple variations to focus on various muscles and not hit a roadblock. For instance, you may switch goblet squats with back squats for some weeks to enhance your core energy, add strength to your quads, and decrease lower back stress. 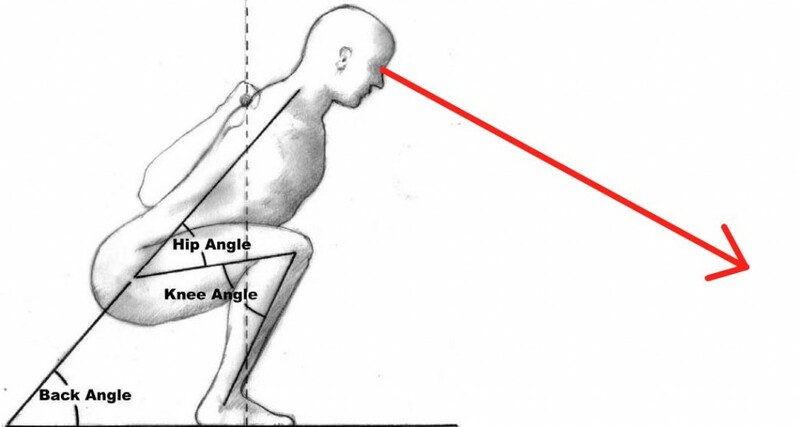 To better squat poundage, resort to Anderson Squats as the technique helps develop pure strength and builds the drive from scratch. Safety bars are highly recommended if you’re squatting in power racks. Set the bars to a height slightly below the level the barbell will be at when squatting to the bottom. If the height is not low enough, you would end up slamming the bars with each repetition. Hence, when you are too tired, the bars could be set on the stand and an exit made from underneath. Your lower body’s strongest muscles are glutes. Therefore, take them into stride when squatting. While driving from the bottom, picture stretching the floor using your feet to invigorate your glutes and improve your strength. When finished, constrict your glutes for a complete extension of your hips. When at the bottom of the squat, most would elevate their waist portion much faster than the shoulders. This move isn’t recommended because it could stress the lumbar spine as the extension goes through with the lower back. Rather, raise your shoulders and hips in tandem.